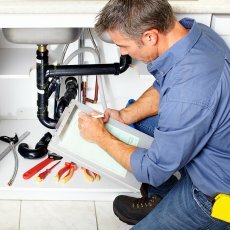 Plumbing Services include: - Hot & cold pipe work installation and maintenance. - Cold water storage cisterns. 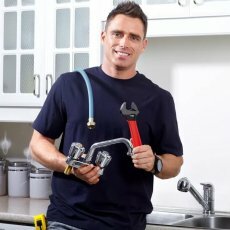 - Tap installations and repairs. 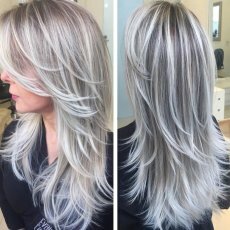 - Burst pipes. - Ceased valves. - Open vented and unvented cylinders. - Bathroom fitting.. 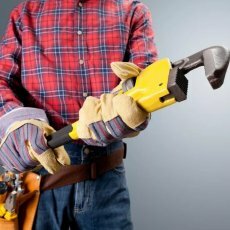 Heating Services include: - Boiler installation, repair & servicing. 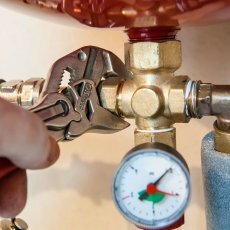 - Gas appliance service, installation and certification. 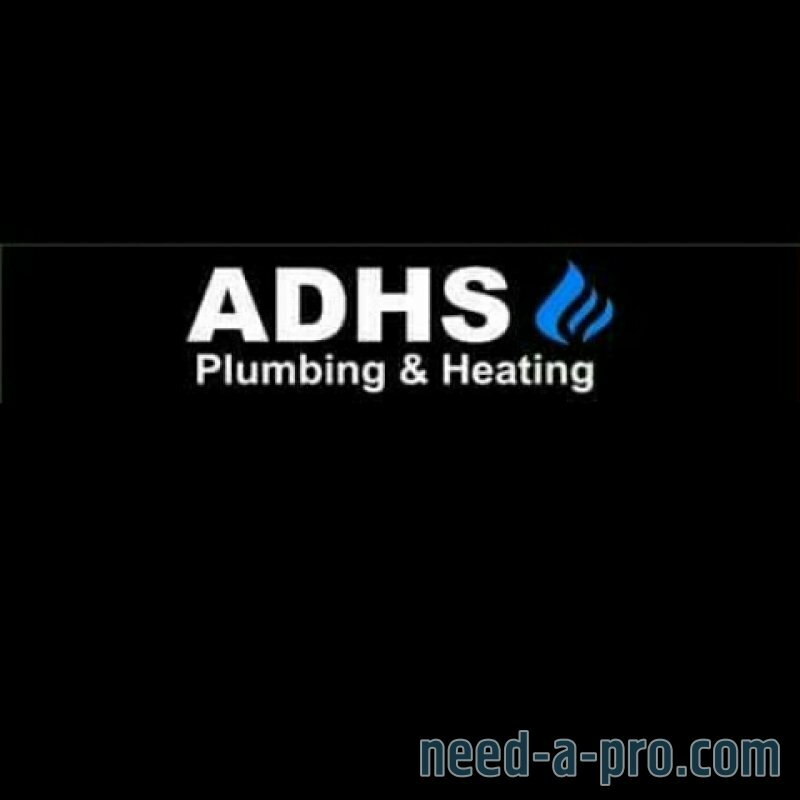 - Power flushing central heating systems. - New central heating system design and installation. - Underfloor heating systems. All aspects of bathroom fitting covered... toilets, showers, basins, wetrooms, baths, walk in showers, alterations, supply and fit, fit only, vanity basins....full refurbishment work. All aspects of wet room and shower room fitting..Waterproofing, Room and wall tanking service available. 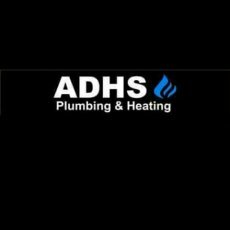 Boiler installation, boiler servicing, boiler breakdown, fault diagnosis, supply and fit or just fit options. available on all make and model boilers. All makes and model boilers serviced, Fire / Heater servicing. Lpg appliances servicing & testing. All drainage work undertaken, waste water rodding service available and cctv. Cast toilet waste refitting to plastic. All bath and basin wastes fitted. 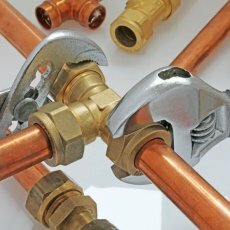 Emergency call outs, Water leaks, Gas leaks, All aspects of emergency plumbing & central heating work carried out. 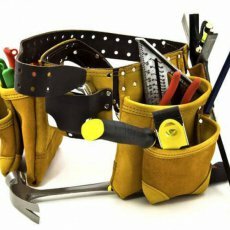 We also cover all aspects of building work.